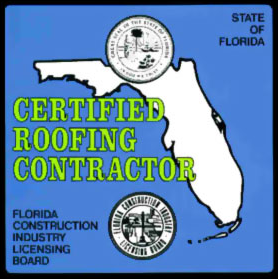 We at Roofing Miami FLA .com are looking for professional roofing contractors to provide residential, commercial and industrial roof related services. 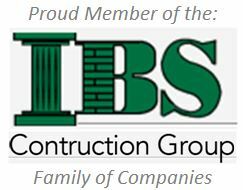 We also want to partner with established market leaders, that are looking to grow and expand their roofing business. We can provide fresh high quality targeted roofing leads. These are customers and prospects actively seeking roof related services. Please contact us 305-290-4211 for more information. 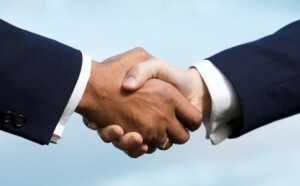 Ask about our roofing lead generation and referral partnership programs. 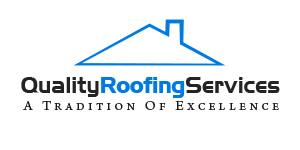 If you’re looking to grow your business and generate a steady flow of roofing contractor leads online. Don’t worry we have developed the perfect hassel-free solution!